Simon is Hoo St Werburgh’s Greatest Loser! A super slimmer is proving to be a winner at the losing game after shedding 4st and being named Hoo St Werburgh’s Slimming World ‘Greatest Loser’, with the emphasis well and truly on Greatest! In June 2012, the 42year-old weighed 17st 2lb and his size was affecting every aspect of his daily life. 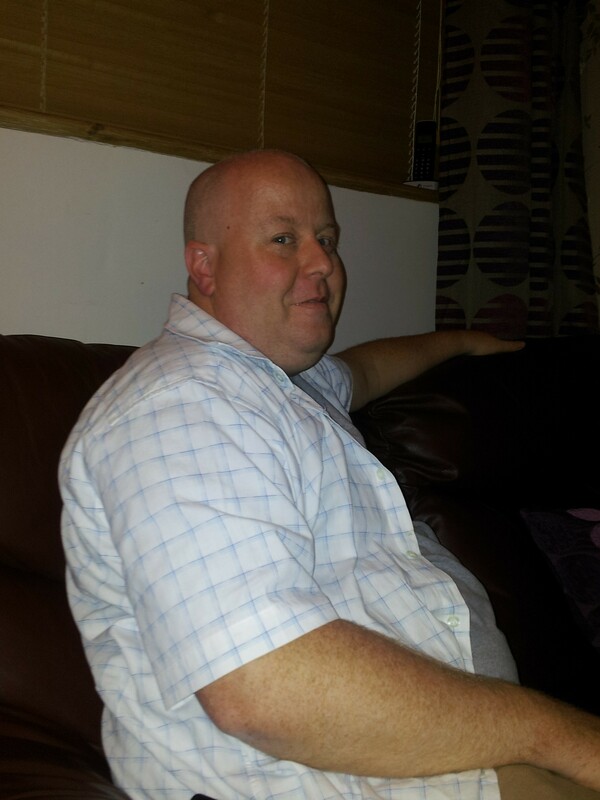 Since joining his local Slimming World group in Hoo St Werburgh Simon Carter is 4st lighter. Not only has he won the best prize of all – a fitter, healthier, happier future altogether – he’s also won the 5.30pm group’s Greatest Loser 2013 prize for the member who’s lost the most weight – and all in just 8 months.